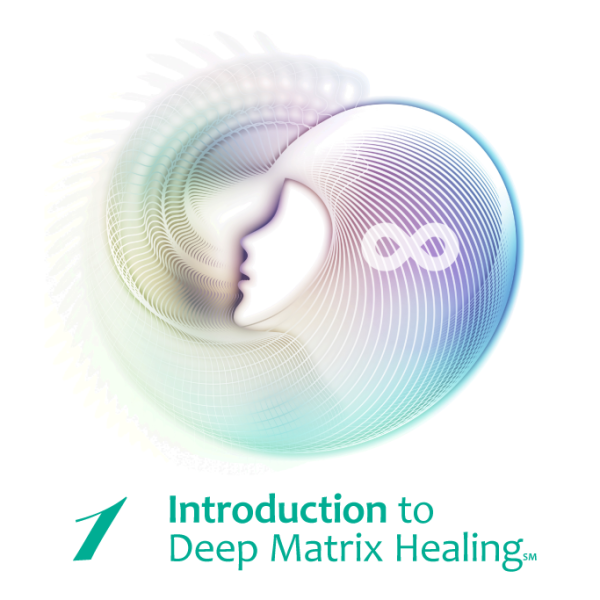 An energy healing class will help you uncover the origins of illness, learn the Soul-centered approach to getting well, and promote healing by focusing the Light that emanates from Divine Source. 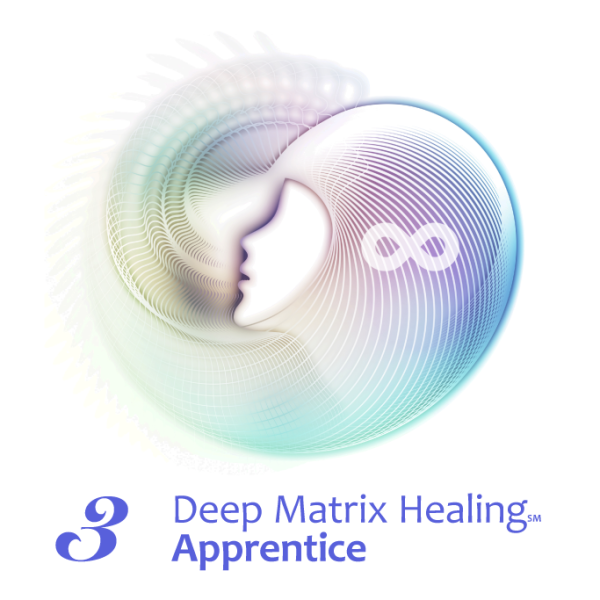 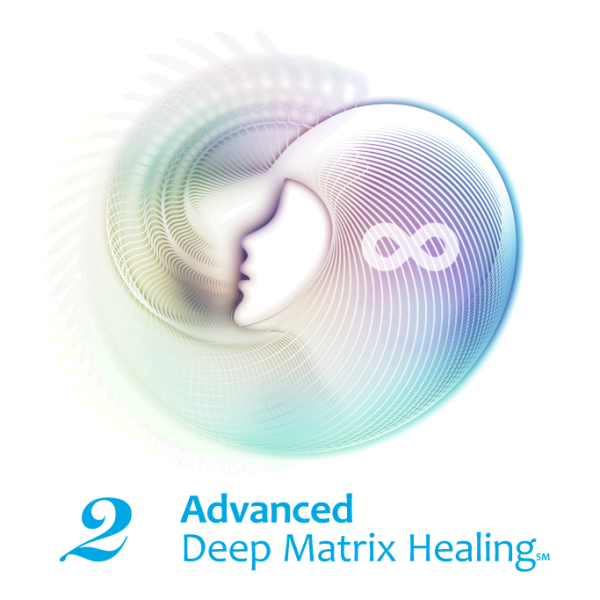 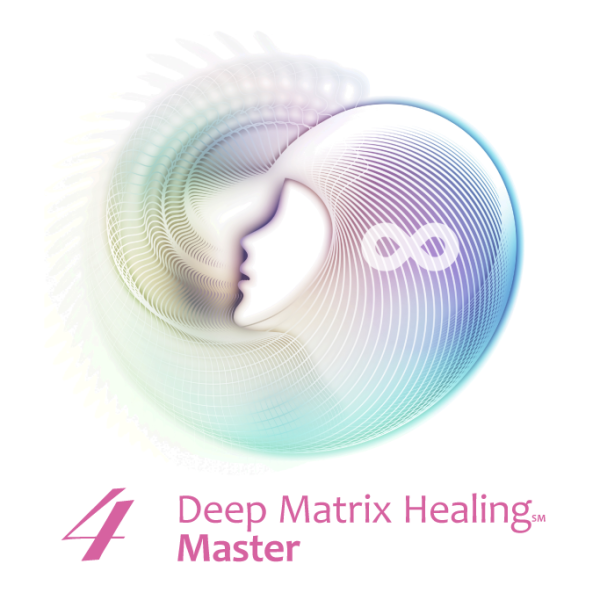 Deep Matrix Healing℠ will open your clients to the healing power of pure Divine Love. 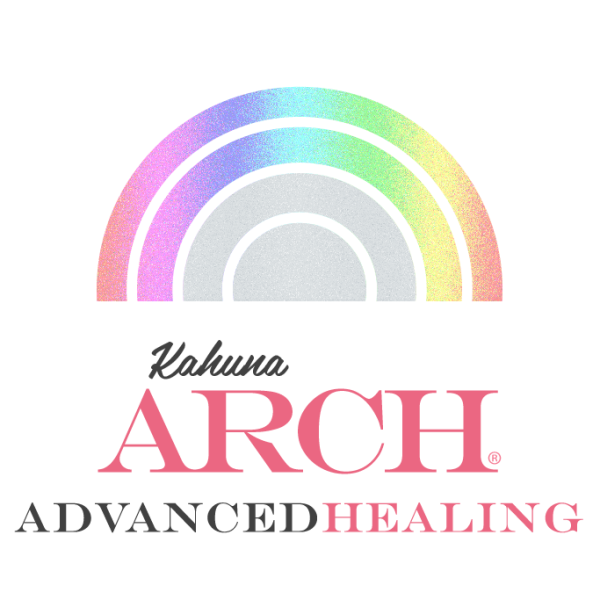 Techniques include using your intuition, the help of the Archangels, and light healing touch. 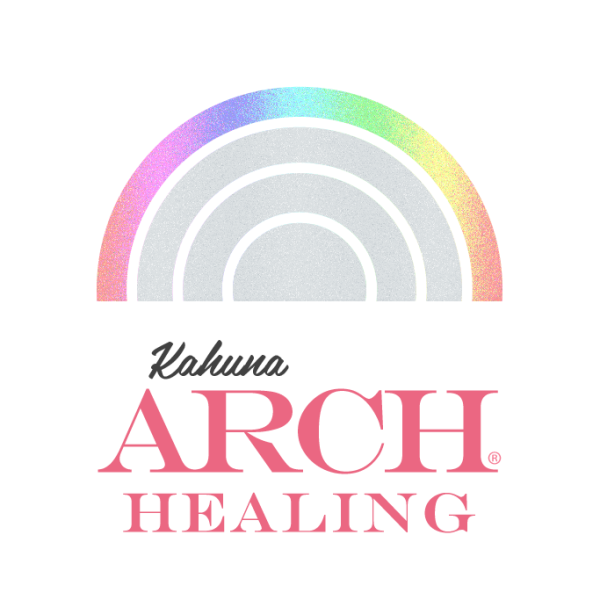 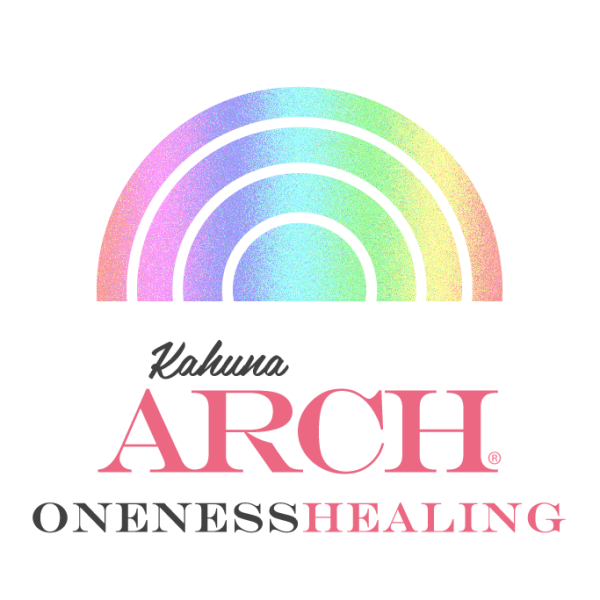 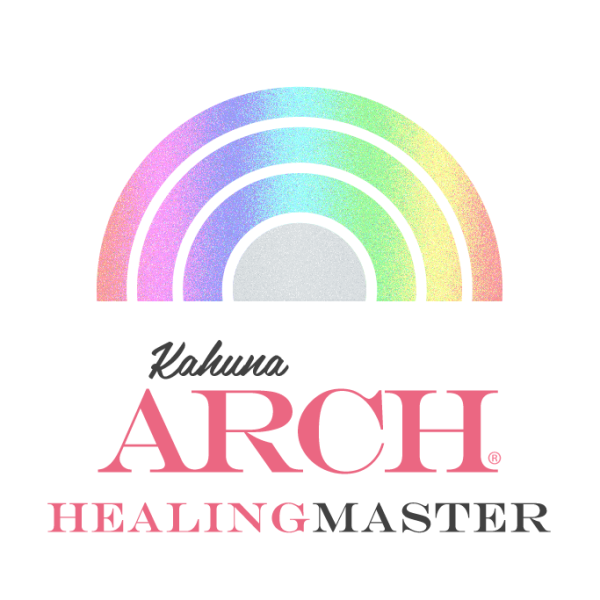 Kahuna ARCH® Healing classes will teach you centuries old shamanic healing techniques practiced by the Kahuna, the shaman energy healers of Old Hawaii.